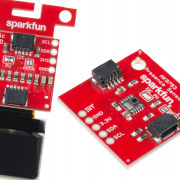 Three new gator:board ProtoSnaps for your micro:bit and a compact USB Logic Analyzer moves over from SparkX! 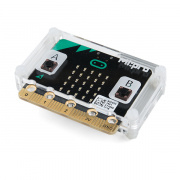 Plenty of new micro:bit products, Printed Sensors from Bare Conductive, and the new guidebook for the SIK v4.0! 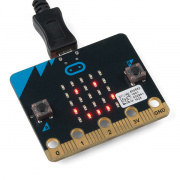 Interface even easier with your micro:bit with SparkFun's new gator:bit carrier board, turn your Raspberry Pi into an Amazon Alexa, and expand your pixels with a new RGB LED matrix! 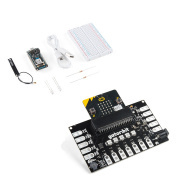 It's Friday, and we have two more fantastic Qwiic boards and two micro:bit learning kits to share! 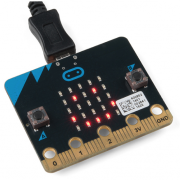 The micro:bit is an awesome piece of tiny hardware, and I just wanted to make sure we gave you another programming environment with which to play. 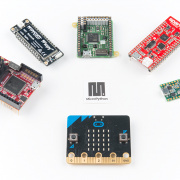 Today we officially announce our new micro:bit product line! 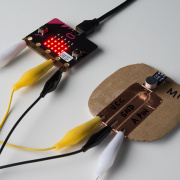 Friday Product Post: On Your Mark, Get Set, GO! 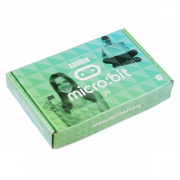 It's the first Friday of summer, and we are proud to bring you the highly acclaimed micro:bit Go Bundle and three beginner electronics kits!